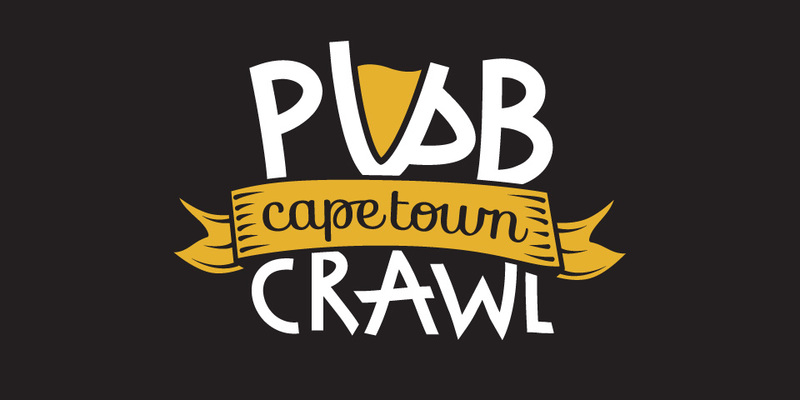 Cape Town Pub Crawl is a company that was created to show tourists to the mother city a good time. They take groups of people to some of the the best party spots in town. I designed a fun and cheerful logo for them with colours that are bold, exciting and eye catching. The ‘U’ in the word ‘pub’ is transformed into a beer mug and the yellow shape inside it also represents the colour of beer and drinking in general. The typography is loose and informal and represents the tone and vibe of the experience.